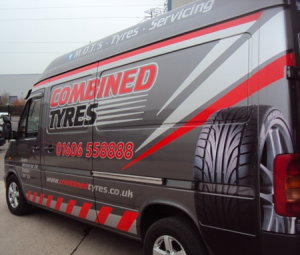 Combined Tyres & Autocare operate a fleet of mobile tyre van in order to provide a 24 hour roadside assistance and callout service to our commercial customers. 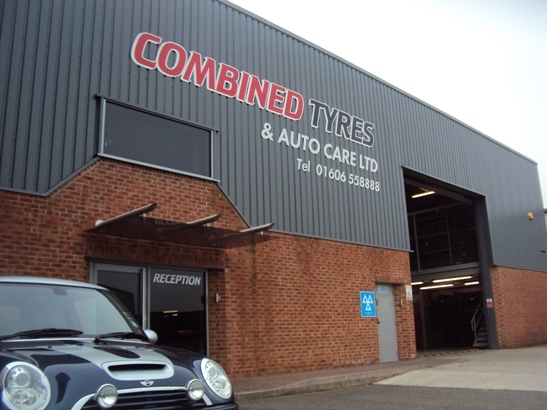 Based close to the M6 we are within easy reach of the main road networks leading into both Cheshire, Crewe and Greater Manchester meaning that our coverage in the area is second to none. We aim to respond to all calls within 60 to 90 minutes, although we will always be with you as soon as possible in order to minimise the disruption to your business. For further information on our callout and roadside assistance services please don’t hesitate to call us and a member of staff will be happy to help you.